Read the story of our heritage through the mastery of SESSION.STYLIST Kevin Murphy. Go behind the philosophy and commitment of our products. 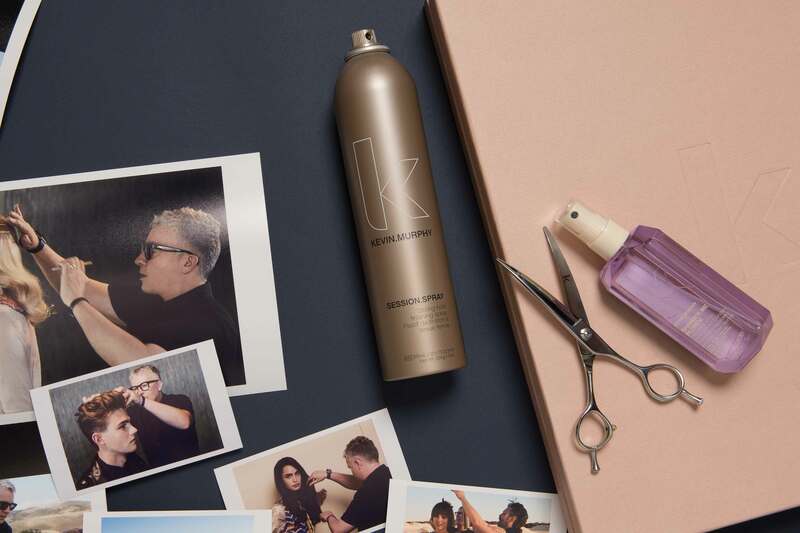 Discover the world of KEVIN.MURPHY publications online with access to our most exclusive content. Our newest campaign takes us on a journey through our heritage from the rocky coasts and white sand dunes of Western Australia. 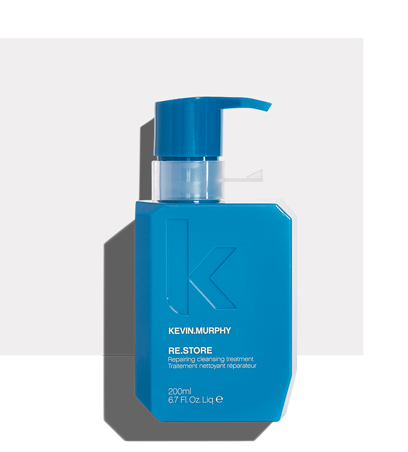 Salons: want to carry KEVIN.MURPHY in your salon? Fill out our form here for more information.